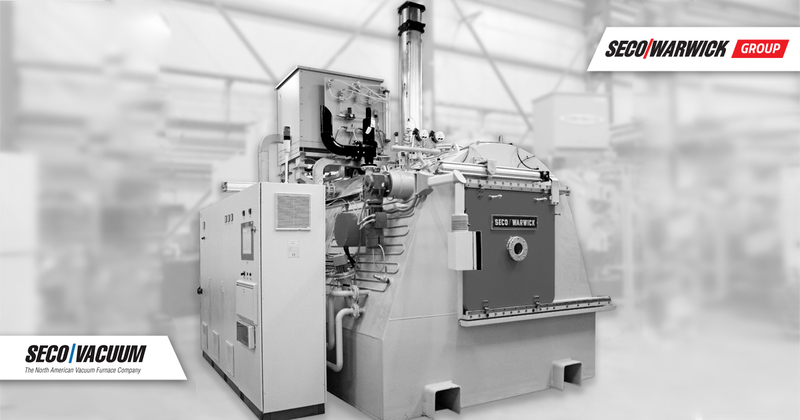 In-depth case study articles, maintenance tips on heat treating equipment, the latest industry news and more! Ask the expert: What’s the difference between VAB and CAB? R&D 4.0 – How does R&D predict the future? 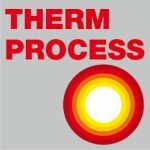 The SECO/WARWICK Heat Treating Data Book contains information about heat treating metals. 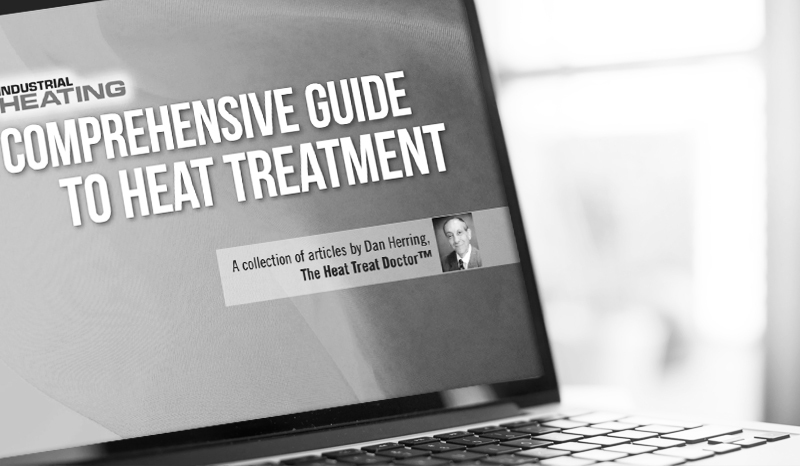 This book is not intended as a text, but rather as a collection of frequently used reference data to serve persons interested in heat treating technology. I, being a metallurgist, am absolutely in awe of this new heat treat book, put out by a furnace company, Seco Warwick. Very good stuff, thanks for posting. Already learned things I didn't know for sure, specifically about case depths.